Owner Purchased Another Home, Present All Offers. 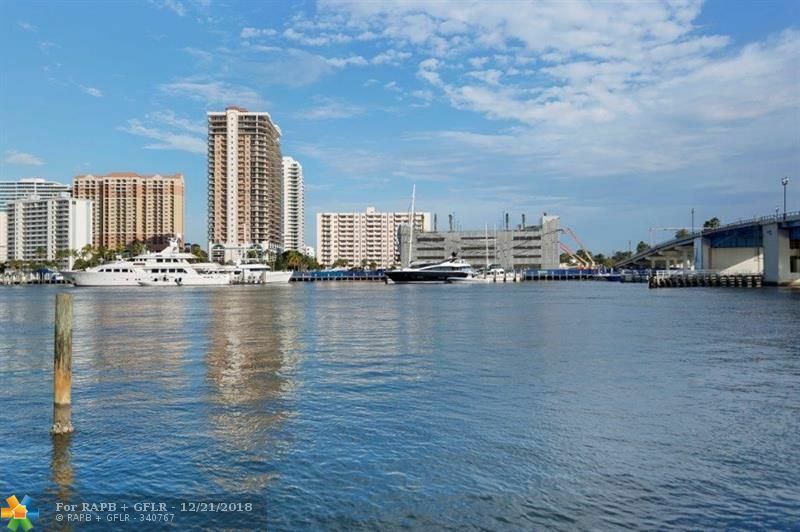 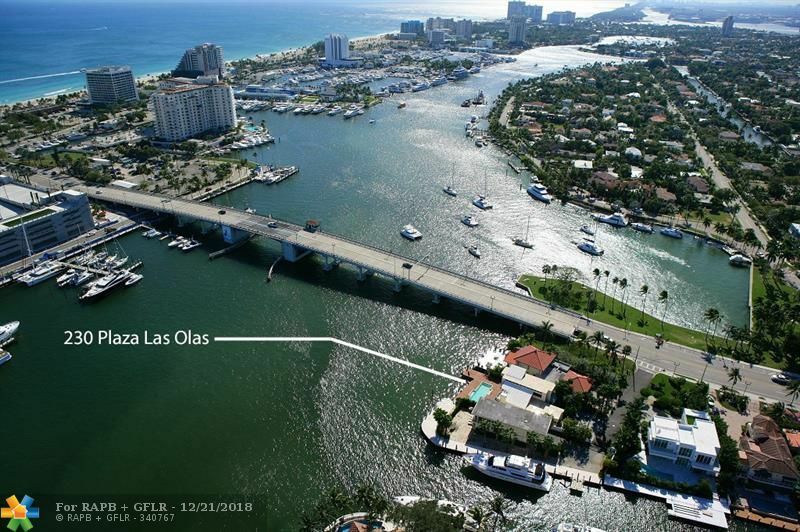 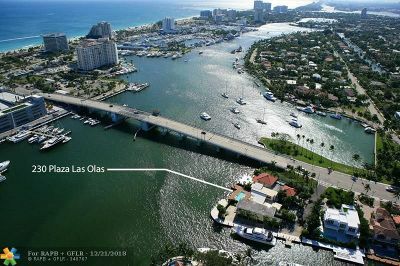 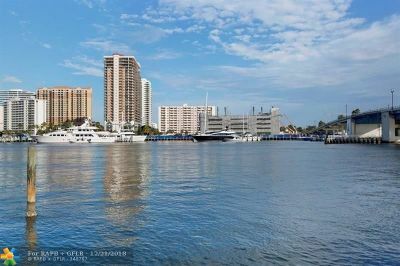 Direct Intracoastal Property in the Las Olas Isles with Spectacular Wide Water Views to Watch Non-Stop Boating Action. 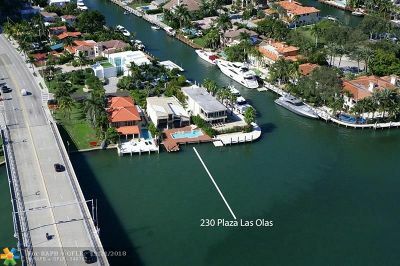 63 Ft No-Wake Frontage Accommodates 53 Ft Yacht. 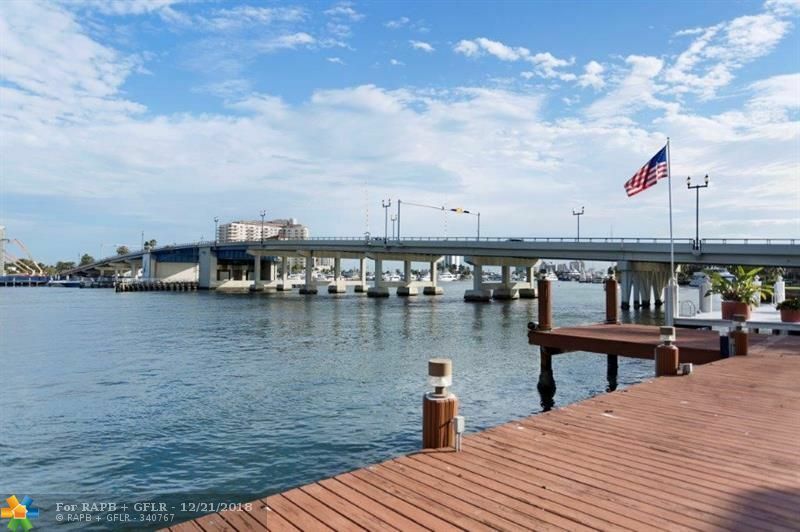 A 5-10 Minute Walk Across the Bridge to the Beach. 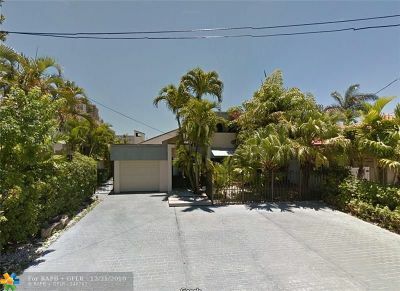 Home Has Been Stripped for Retrofit: Kitchen | Baths | Walls and Floors Have all Been Removed. 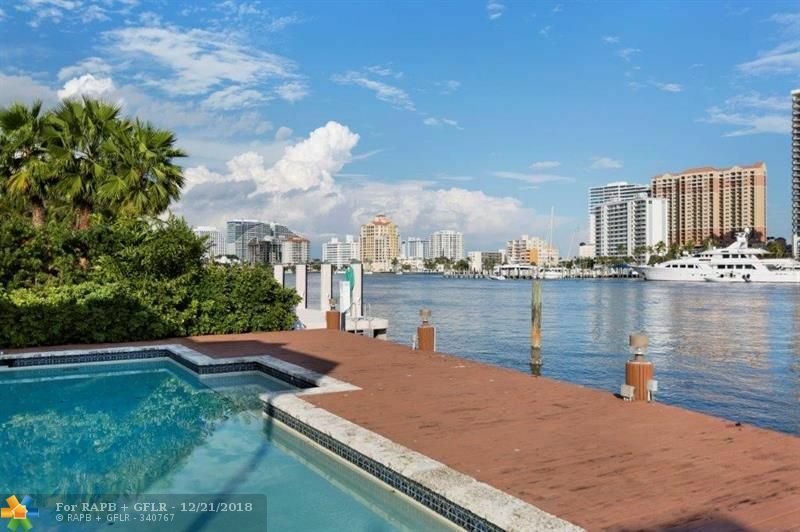 So, Bring Your Contractor or Architect. Remodel to Your Desire or Build Your Dream Home. 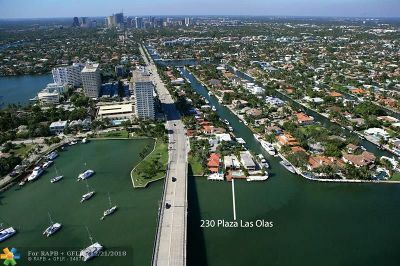 Plaza Las Olas is a Unique Street of Four Homes on the North Side of the Las Olas Bridge with Wide Panoramas of the City Boat Docks & the Beach Area Skyline. This Property has 5 Ft Side Setbacks and a 35 Ft Height Limitation. 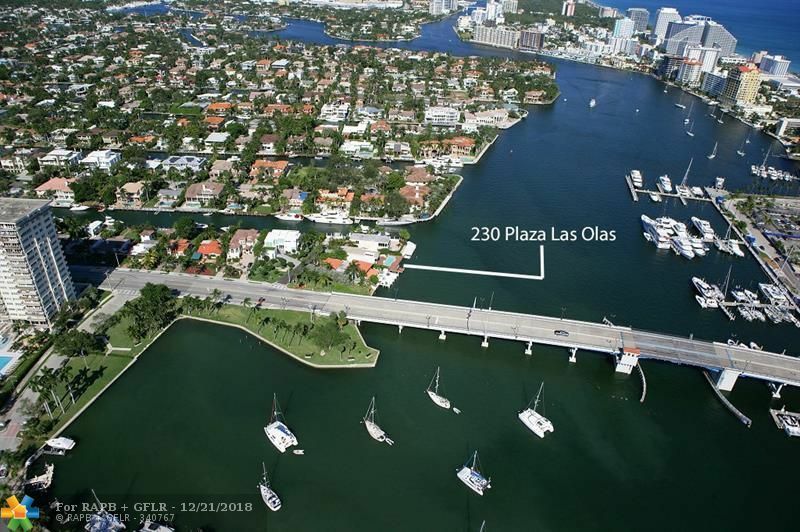 A Rare Find for a Direct Intracoastal Property in SE Fort Lauderdale. Directions: Las Olas Boulevard To Plaza Las Olas, North To Home. Next To The Las Olas Drawbridge On The North Side.